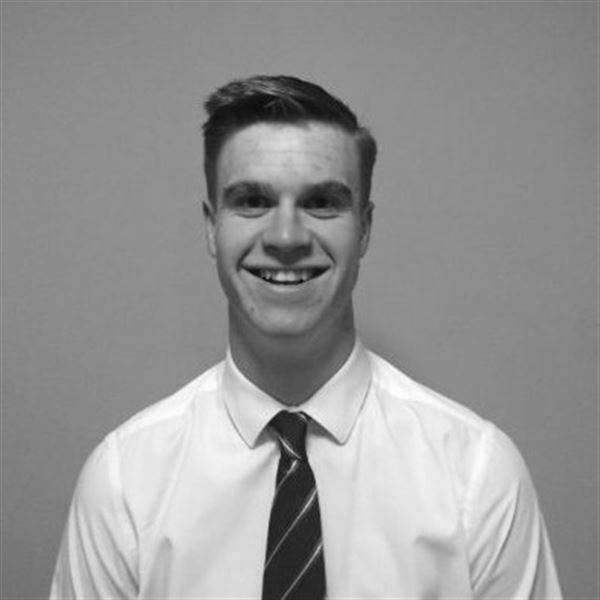 NEW HIRE – Tom Goddard (Nelsonspirit Business Manager and ‘Home First’ Intern). On the 1st September we welcomed Tom Goddard to Nelsonspirit. Tom assumes the role of Business Manager and ‘Home First’ Intern. “I have joined Nelsonspirit at a really exciting time. We have the Trafalgar Dinner in October (shaping up to be a great evening), the September Crew meeting on the 22nd, and we will soon launch the Future Leaders Crew. “As my first substantive career move my role at Nelsonspirit offers the opportunity to develop sharp business acumen and provides a diverse and challenging range of experiences in leadership”.